Since 1981, Bruton, Nissen and Schellberg (formally Bruton and Schellberg) has delivered a complete range of accounting, bookkeeping, tax preparation and consulting services to help small-and medium-size businesses and individuals achieve their financial goals. We pride ourselves in the numerous long-term relationships we have developed with our clients based on our track record of exceeding expectations. Our clients are our focus. When you work with us, we’ll take the time necessary to fully understand you, your business and your financial objectives – as that’s the only way to be sure to provide you with the comprehensive and customized services you need and deserve. We provide tax preparation and accounting services with the personalization that other firms and mass market software can’t match, keeping up-to-date with the changing tax laws, as well as your changing life events. As a tax accounting firm, we adhere to certain ethical standards and codes of professional conduct established by governmental bodies and peer organizations. And every client is served by the expertise of our whole firm. By combining our expertise, experience and the energy of our staff, each client receives close personal and professional attention. Our personalized service, high standards and specialized staff spell the difference between our outstanding performance, and other firms. We value our relationships with our clients and look forward to helping you reach your business and personal financial goals. If this sounds like the relationship you are looking for, we invite you to give us a call at (360) 671-0700 or send us a email for a personalized consultation. We look forward to meeting you. We offer practical, proactive and innovative solutions to our client’s tax planning and preparation requirements that put your business needs first. Access your financial data securely, online, and at any time. Reduce your overhead costs by eliminating a specialized employee dedicated to overseeing the books. Our firm provides monthly financial statements that will help you tackle the complexities of your business while ensuring your financial success. We have creative solutions to boost profits and get your business to the next level. Our clients receive the added benefit of working directly with a highly experienced, well-credentialed staff, along with our sincere commitment to personal customer service. We invite you to contact us directly. Scott Nissen has 20 years of accounting experience in both public and private accounting. Scott joined the firm in February 2013 and became a full partner on January 1, 2016. He earned his Bachelor of Business Administration in Accounting degree from California State University Fullerton’s AICPA accredited program, has his Enrolled Agent license from the IRS and is a Certified QuickBooks Online ProAdvisor. He is also a member of NAEA, National association of Enrolled Agents. Scott’s experience includes income tax planning and preparation, bookkeeping, financial reporting, payroll, payroll taxes, business management, accounting software-installation and setup, and the development and implementation of succession plans. When not crunching numbers, Scott can be found at car shows with his 1966 Mustang, fishing, hiking, kayaking, and camping in his teardrop trailer throughout the Pacific Northwest. Ken Schellberg is a graduate of the University of Puget sound and has masters degrees from the University of Washington and Western Washington University. He has been a resident of Whatcom County since 1976 and has been practicing public accounting since 1981. 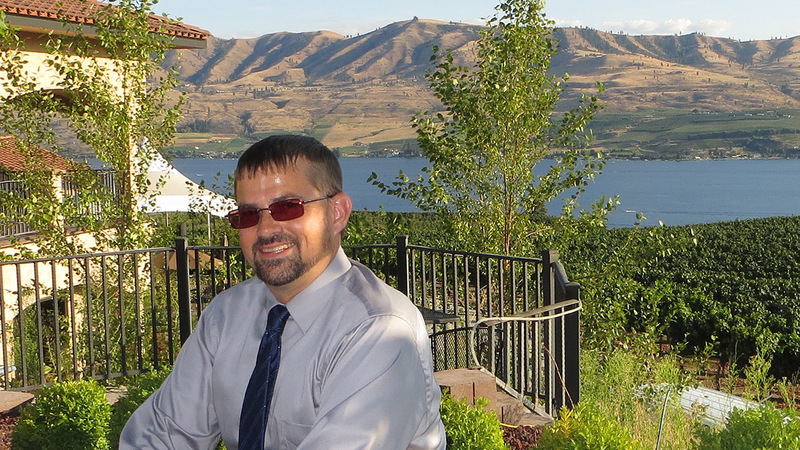 He was granted a CPA certificate from the Washington State Board of Accountancy, holds accreditation from the National Council for Accountancy and Taxation, and is a member of the National Association of Enrolled Agents, and the National and Washington State Societies of Accountants. 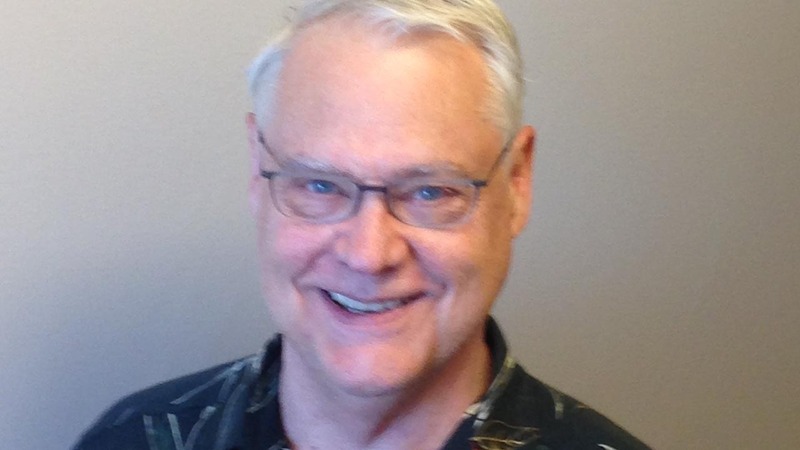 He has volunteered as treasurer of many local and statewide political and judicial campaigns, is active in his church and is a former member and chair of the Washington State Public Disclosure Commission. Caroline Chapleau started working for the firm as a temporary receptionist back in 1997 when she had just moved to Bellingham WA. Her career prior to accounting was Administrator of a Psychotherapy firm in Manchester England so it was a big change for her to get into accounting. She took QuickBooks classes at the local community college, an H&R Block tax class and passed the Enrolled Agent exam back in 2004 when there were only 47,000 Enrolled Agents in the United States. Her experience includes Individual, Corporate and Estate tax preparation, payroll and payroll setup, bookkeeping and going to various client offices to prepare their quarterly tax reports and QuickBooks install, setup or clean up. 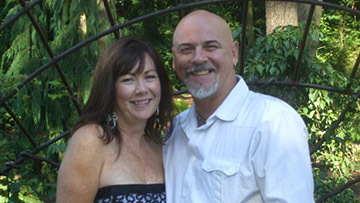 She is happily married to her high school sweetheart Guy Chapleau and has two beautiful daughters and two grandsons. When she is not working, Carol enjoys spending time with her grandchildren and family and going for rides on the back of her husband’s Harley Davidson.